We have a busy month ahead with many of our favourite weekly and annual markets. The highlight is the annual Burrawang Easter market which is alway a fantastic day for 2 duck trading. 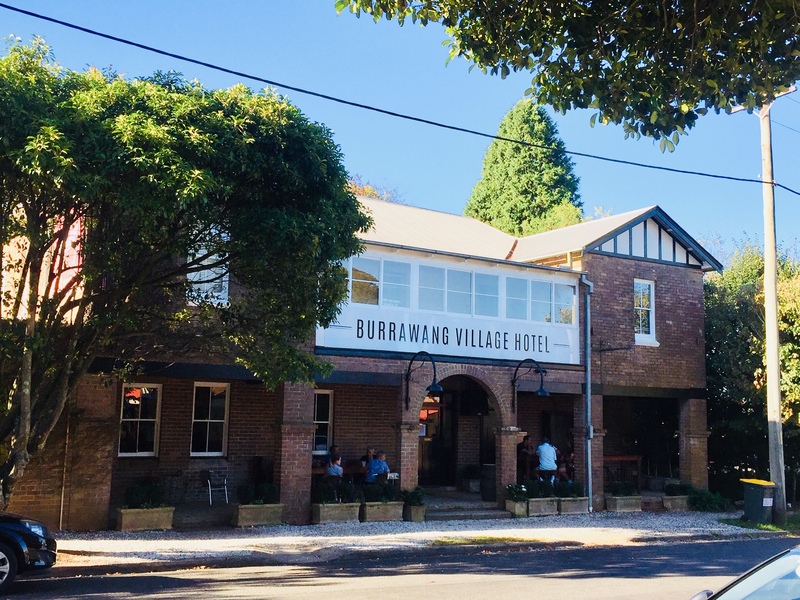 Burrawang is such a picturesque little village in the Southern highlands and we enjoy the fun of fair. We have these at the markets! 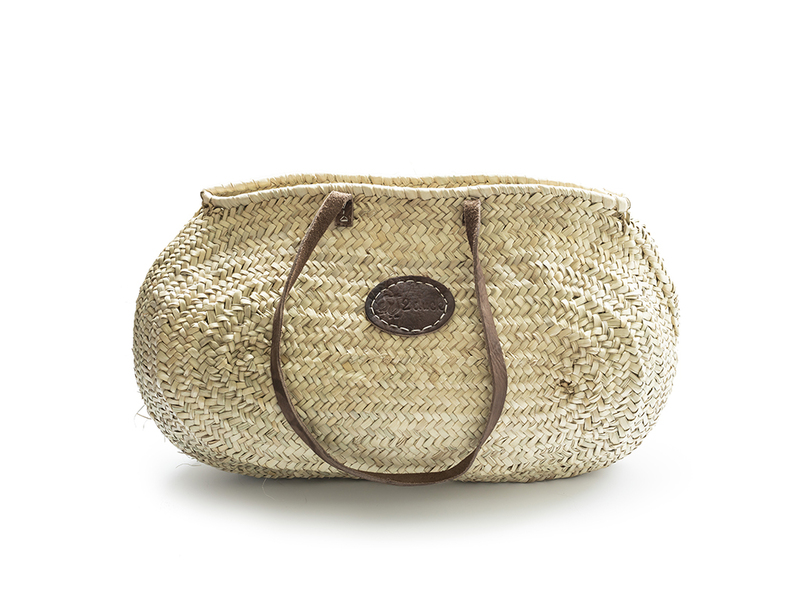 As well as the baskets we have a great selection of sustainable jute bags and produce bags. Pop over to our Say No to Plastic Bags shop and make your selection. Cambridge markets EQ on every Wednesday and Saturday in the Showring at the Entertainment Quarter. Open from 8 am to 2pm this is the perfect destination for fruit and vegetables, flowers, great bread and much more. We are there every through the month. Away Saturday 20th April. 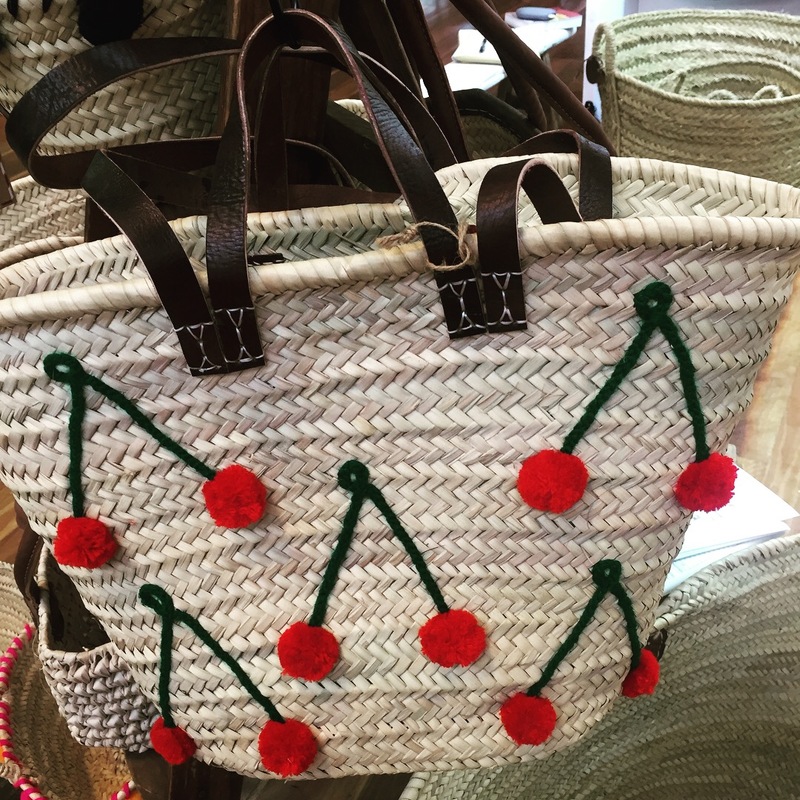 For market baskets, linens, raffia hats and fine French food. Find us at the Carriageworks in April on Saturdays 13th and 27th from 8am to 1p. 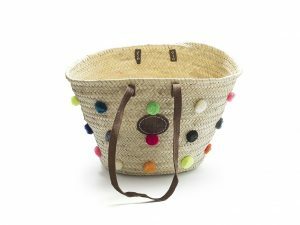 For baskets and sustainable bags. 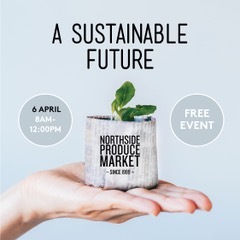 On every 1st and 3rd Saturday on Miller Street North Sydney find us in April on Saturday 6th April for the market and Sustainable Future. From 8am to midday. 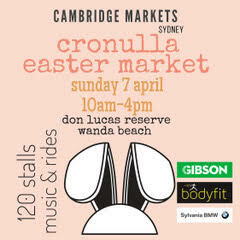 Sunday 7th April: Cambridge Markets Sydney: Cronulla Easter market 10-4pm Don Lucas reserve Wanda Beach. Burrawang Easter market Saturday 20th April Easter Saturday in the main street of the Burrawang Village. From 9am to 4pm. Such a lovely day in the Highlands. It has been so great getting all the baskets out to everybody who so patiently waited!! Now as we turn to Autumn and seasonal produce it is wonderful to see baskets of fruit and veggies full to the brim at all our famers markets. How about this beauty full of flowers too! Just had to share it from @lilyandco. These are such classic and favourite baskets. 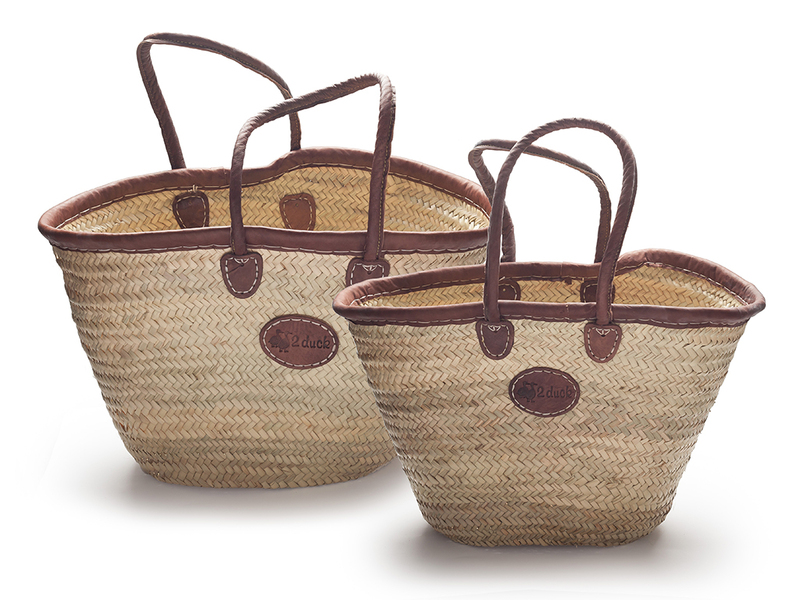 The medium and large leather trim basket with long thick comfy handles. 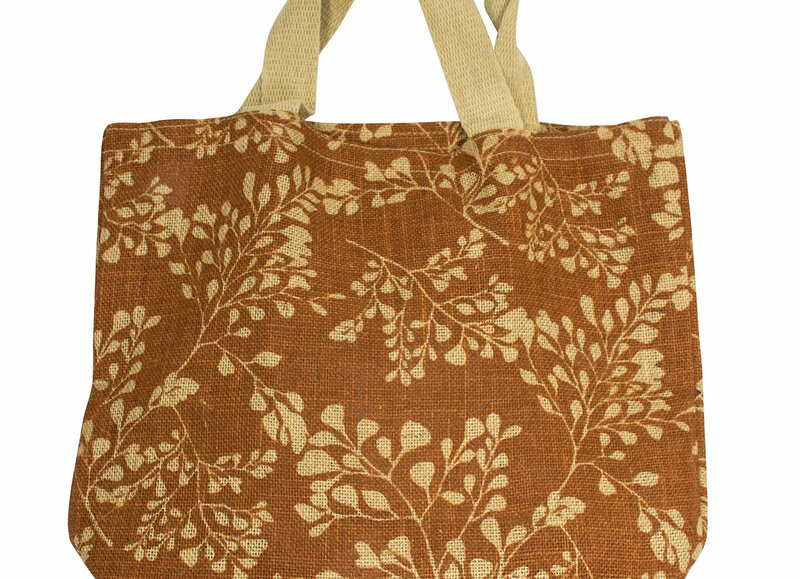 Perfect for around the house, garden, shopping at the market or going to the beach. Find them and all our wonderful baskets over on the https://2ducktrading.com.au/shop page. Find us every Wednesday and Saturday at Cambridge market EQ in the Showring at the Entertainment Quarter. From 8-2pm. For March we will be at Carriageworks Saturdays 2nd, 9th and 23rd from 8-1pm. One extra one making up for being away in February. Our Northside day will be 16th March from 8am to midday. 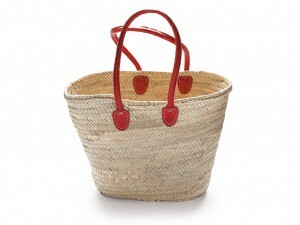 Loads of baskets, linens, sustainable bags and more..
Loads of French fun for all. Bastille market Australia is having a En Provence market Sunday 17th March from 9 til 2pm. Well that is is from us at 2 duck – see you at a market some where! They have arrived at last! We have finally unpacked the new container and have all our baskets now updated and back in stock on the My Shop page. It is so great to have all our favourites back in stock plus some new ones as well. We have the perfect baskets to celebrate. Silver, gold and the red heart baskets or any of the other options. 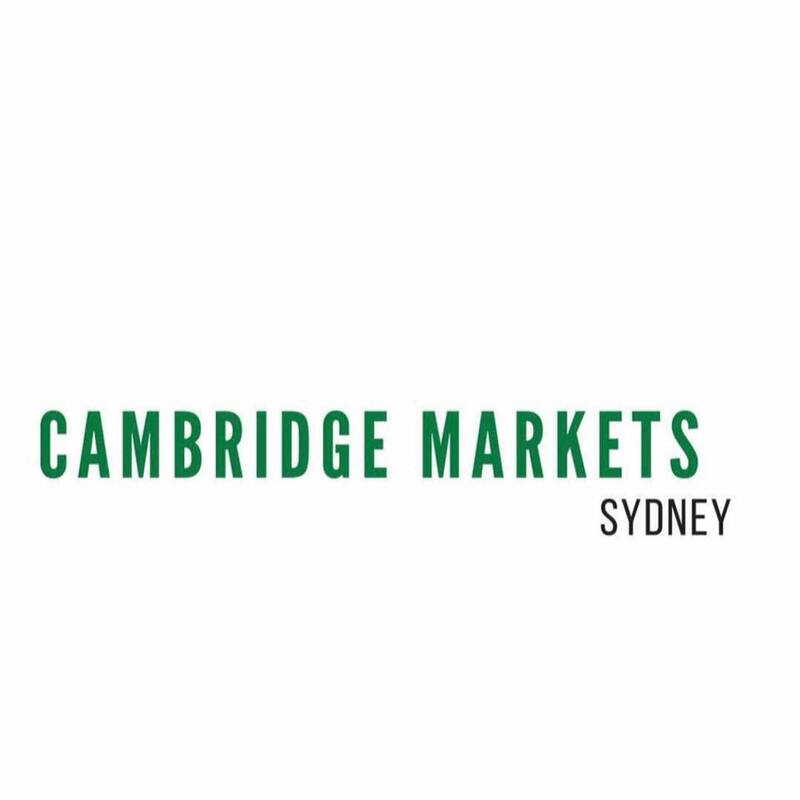 Carriageworks Farmers market – find us Saturday 9th February from 8-1pm. 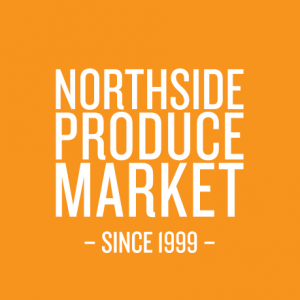 Northside Produce market – we will be there Saturday 16th from 8 – midday in our usual spot. We have had a few glitches with our website this week but everything is back to normal now – happy shopping! We can’t believe that it is January 2019 already. Summer is finally here and so happy that our wait for baskets is almost over. I had a quick swim at our local beach the other day and it was 2 duck baskets everywhere – such a great sight to see. While we wait for the final few weeks for the container here is a sneak peek of some of the new styles coming!! The cute pom pom basket and a cherry basket. These two and more will be available very soon. Plus plenty of other styles and all our favourites too. In the mean time we still have many great baskets on our site – just pop over to My Shop to see what is in stock. 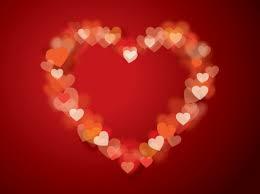 Wednesday 16th January and will be there every Wednesday and Saturday through January. First market for 2019 is Saturday Jan 19th and we will be there 8am to midday. 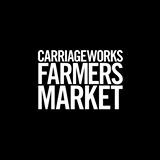 Carriageworks Farmer market back 19th January but our first market will be 26th January from 8-1pm. 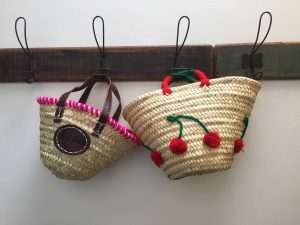 See you at the markets and I will be shouting from the roof tops when the new baskets come in!!!! December is almost upon us, there are plenty of Christmas and festive markets and events ahead. We are having our 2 duck pop up shop from 21st December. Our best Christmas present this year will be the arrival of our baskets towards the end of December – a bit late but at least they are on their way. We can’t wait to have all our favourite back in stock plus some new ones! While we wait for the new shipment it is fun to have some cheery baskets to lighten the mood. 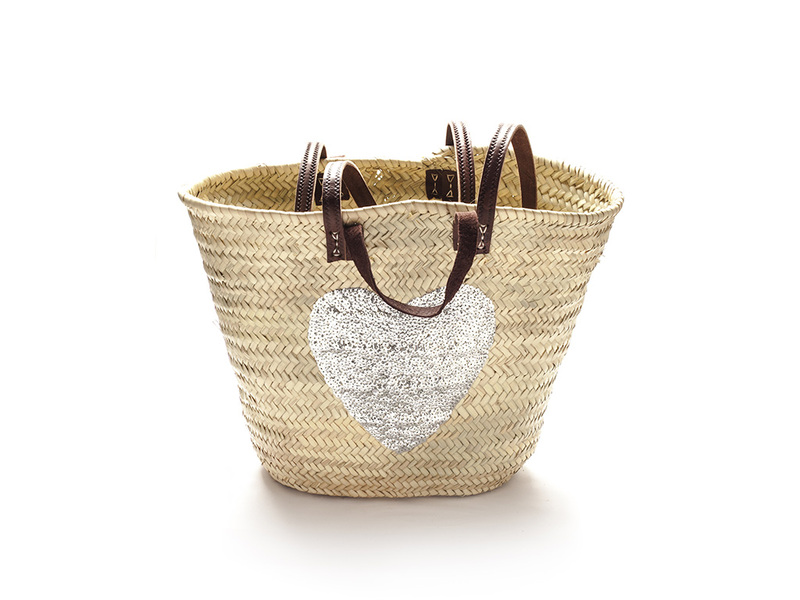 A love heart basket is just the thing. Long red leather handles and 3 appliquéd leather hearts on a classic market basket. See this and our other baskets on the My Shop page. 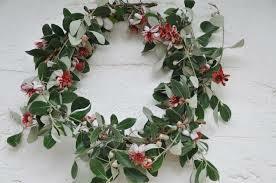 Cambridge Market EQ are on every Wednesday and Saturday til 22nd December. Every day 8am to 2pm. The Super duper Christmas market is the 15th December and will be trading exceptionally from 8am to 5pm. With lots of extra stalls and an additional Christmassy vibe it is one for the diary. 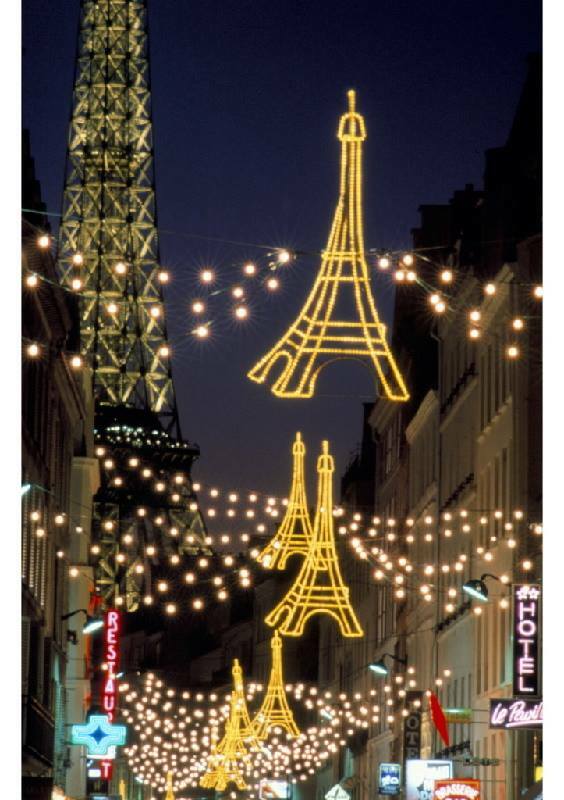 We have plenty of essential French Christmas products coming in – great foie gras, saucisson, pates, duck confit and more. 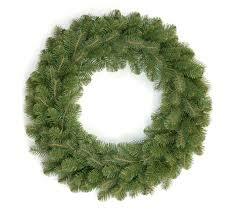 If you need any special products for the festive season please let us know and we can do our best to order them in. We are at the Carriageworks Farmers market for the 8th and 22nd December. From 8am to 1pm. The 22nd Dec is the all out Christmas market and 2 duck will be in a different position than normal, in the central section but we will be there!! With lots of baskets and some of our our great linens and additional stocking stuffers. 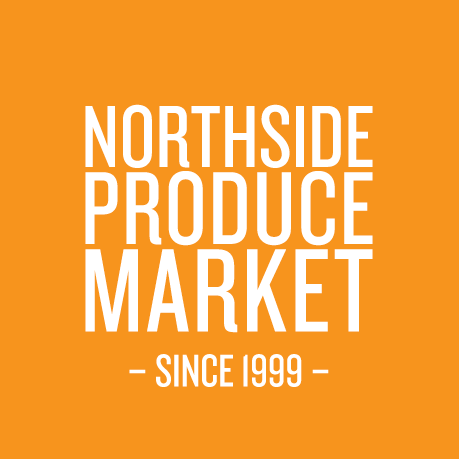 Find us at the Northside Produce market Saturday 15th December from 8am to midday. With baskets, great table linens and more everything for the Christmas preparation. Wahroonga Street Festival – Sunday 2nd December 9-4pm. One of our favourite annual fairs we will have loads of baskets, table lines, St James Tee shirts, and Raffia hats. See you there. Christmas Fare @ Hyde Park Barracks Thursday 13th December from 4-9pm. 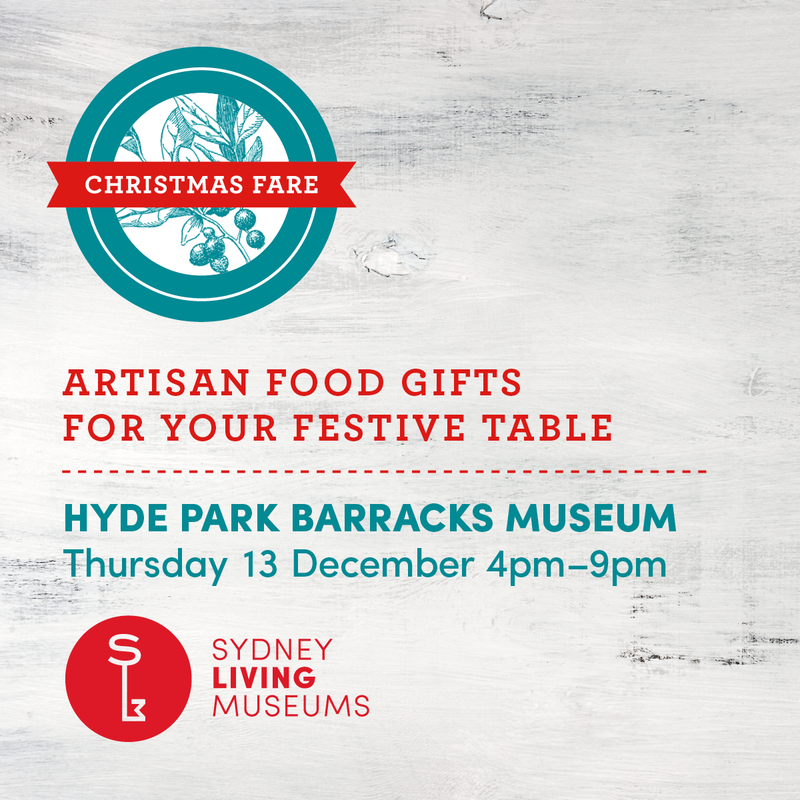 For a central city food orientated Christmas fare, pop up bar and great food. 2 duck Pop up Shop – once we are popping up at frenchclass in Paddington from Friday 21st December to Monday 24th December. From 10.30-5.30 each day. Apologies for a late market update! We have been busy and not in the office enough! As we hurtle toward the end of the year there will lots of opportunities to find us in a suburb near you! Yesterday we had a brilliant time at the French market at Killarney Heights primary school. The Bad News – at this stage we do not have an arrival time for our new shipment. We have been struck by on going production delays and a transport strike this year, which has slowed everything down. We will keep you posted as soon as we know something. Probably later in December at this stage. 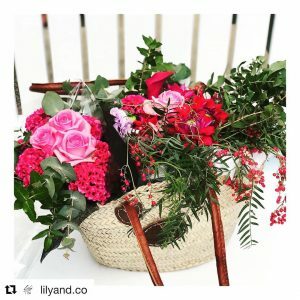 In the mean time we still do have stock of lots of great baskets so do pop over to the My Shop page and see what takes your fancy. 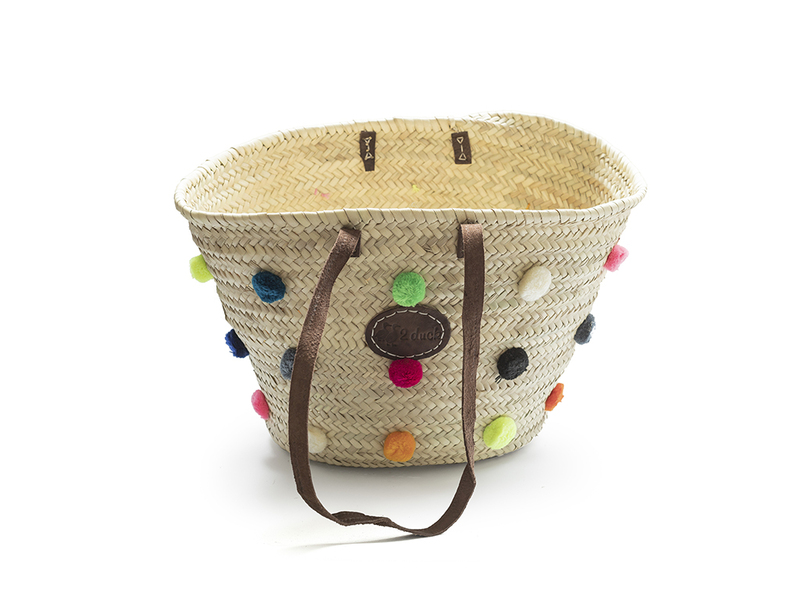 One of our favourites – the buckle basket with leather trim and long comfy handles. 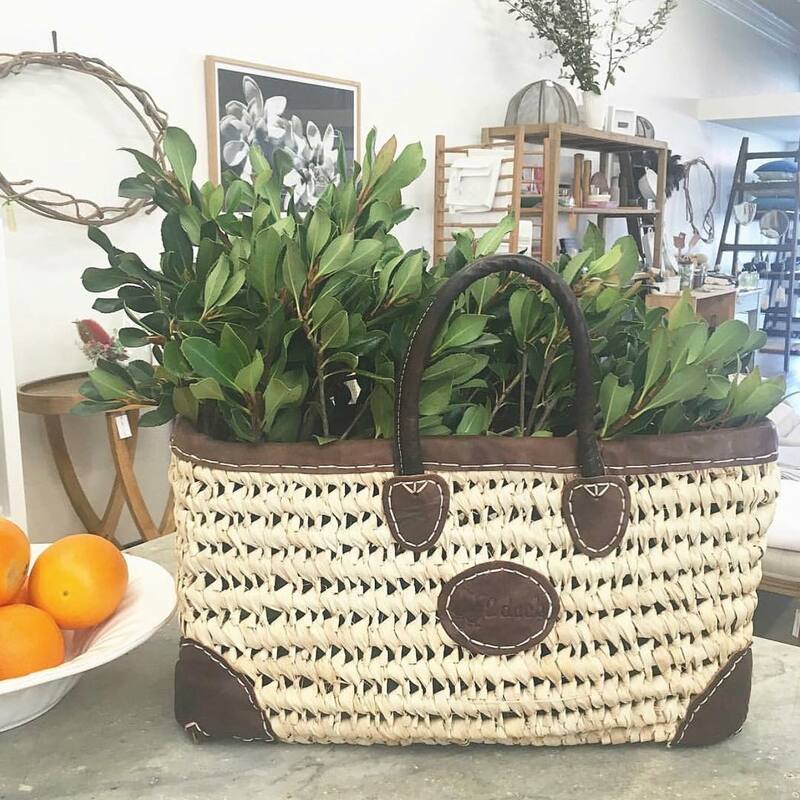 A classic basket with the addition of a buckle for additional security and long (70cms) thick leather handles that swing easily onto the shoulder for easy trips to the beach or the market. 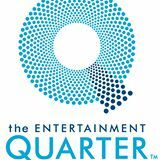 Cambridge Market EQ is on in the Showring at the Entertainment Quarter. We are there every Wednesday and Saturday 8am to 2pm. 2 duck trading co will be Carriageworks Farmers Market Saturday 10th and 24th November from 8am to 1pm. 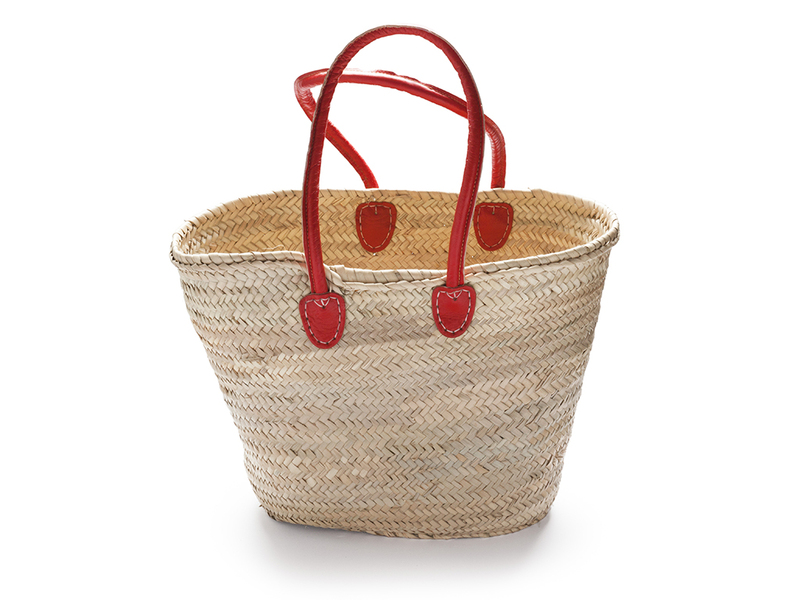 For baskets and sustainable bags only. Some sale baskets as we clear space for the new stock for whenever it will arrive. You can find us the 3rd Saturday of the month – 17th November from 8am to midday with all our baskets, linens and sustainable bags. Plumer Road Village Fair Sunday 18th November from 10 – 3pm – Plumer Road Rose Bay. 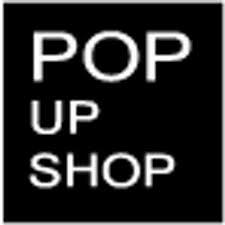 Popped Up at Kimo Estate – Shopping day Gundagai 22nd November 10 – 3pm. Raising money for Cystic Fibrosis. Wahroonga Street Fair Sunday 2nd December 9.00-3.00pm in the main Wahroonga Village. Unexpectedly 2 duck trading is off to France for the first 2 weeks of October. We hadn’t planned to go this year for family and other reasons but the fates had other ideas. So you won’t find us at the markets til 17th October at EQ. Apologies for those who are looking for us or want a basket. Online shopping is unaffected. After that it is all hands on deck as we get ready for the arrival of our new shipment ( mid November), and take part in all the markets, events up until Xmas. 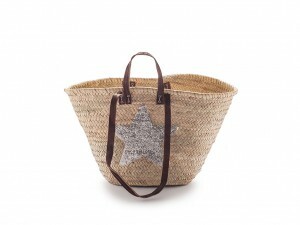 Time to start thinking festive thoughts and what better way than with a bling star basket. Our baskets of the month!! It also comes in gold and blue stars see them all over on the shop. 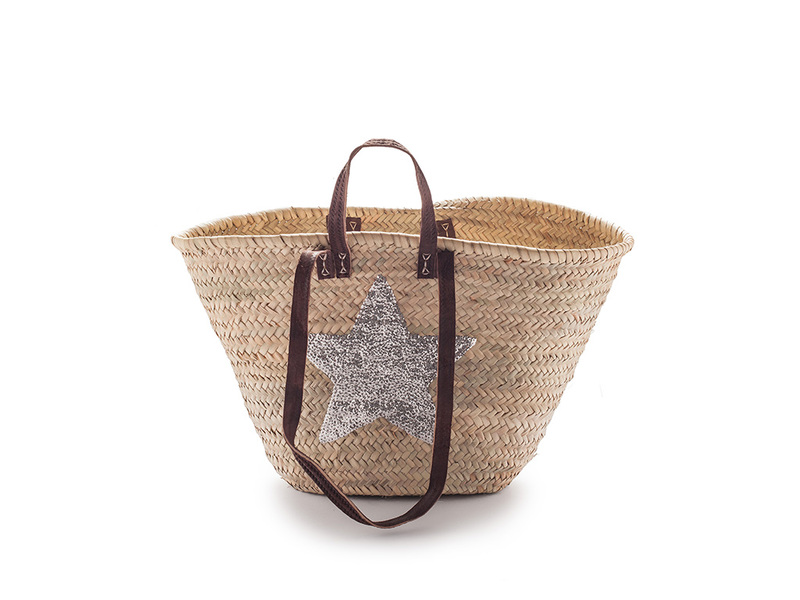 This is a great basket that combines our famous double handled baskets (with the short and long handles) and all the style of the bling sequin star. Perfect. Also a great alternative while we wait for the classic baskets to be back in stock. 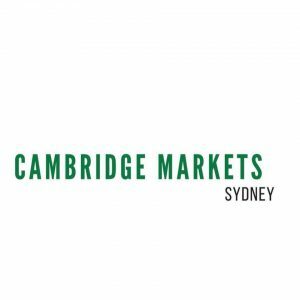 No North Sydney or Carriageworks market in October – sorry folks. We return to Cambridge market EQ on Wednesday 17th October and will be there every Wednesday and Saturday there after from 8am to 2pm. We are joining forces for the William Street festival with Ian from Ian Hadlow Antique Decorative Art to take part in the festival. We will be bringing baskets, some fun brocante, loads of vintage linen teaming up with Ian’s treasures. Saturday 20th October. 94 William Street. We can’t believe it but it is almost time to load up the duck truck and head down to Wagga Wagga for the annual CMRI Christmas Fair. Friday 26th and Saturday 27th at the Murrumbidgee Turf Club Wagga Wagga. 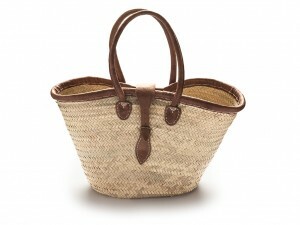 Once we come to September it is Spring and the perfect time to dust off your baskets for markets, picnics etc. This is a busy month for 2 duck with Spring fairs and events. Plenty of opportunities to find us some where in your local neighbourhood. 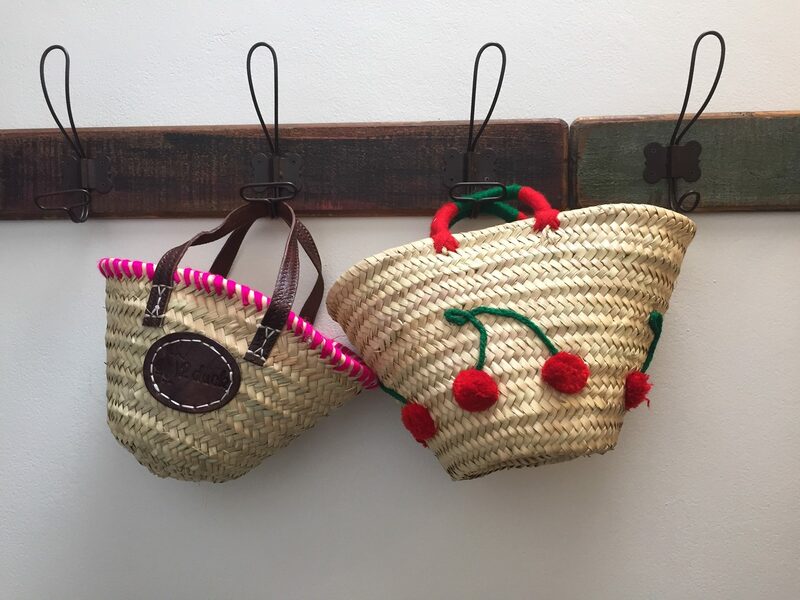 Our rectangle baskets are just perfect for shopping, picnics and outings. A practical size that is not too big but easy to carry loaded up with produce. Short leather handles soft and comfy for carrying. A rectangular base that is handy as the basket stands well. See this and many more over on the Shop. Please note: We do have a few styles out of stock ( sorry) they are arriving in early November. Cambridge Market EQ is on every Wednesday and Saturday and we will be there every day! Find us at the front of the market from 8am to 2pm. We are at Carriageworks Farmers market every 2nd and 4th Saturday of the month. This month it is 8th and 22nd September from 8am to 1pm. Find us at the Northside Produce market the 3rd Saturday of the month 15th September. From 8am to midday. Martin Place market – Friday 7th September in Martine Place from midday to 7pm. A day of beautiful things – Turramurra Masonic Hall. Thursday 13th September. We are joining this lovely fundraiser in aid of the NSW Farmer Drought Relief. Shore American Tea – Shore School North Sydney Friday 14th September, find us on the Chapel Lawn. 9 til 2pm. Busy busy with a hint of Spring! As I write I am doing the last preparations for our annual trip to Melbourne and the Life Instyle trade fair. 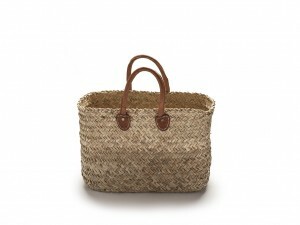 So good to be included and recognised in our industry for our wonderful handmade, sustainable and eco friendly baskets. Now more than ever this feels like the right products to be involved with. Find us in the wonderful Royal Exhibition building Carlton Garden Thursday 2nd to Sunday 5th August at Stand 1588. Sneak Peak of one of our new styles coming later this year. This and many other new and old favourite styles will be on show at the fair. This is a lovely oval basket with long leather strap handles. 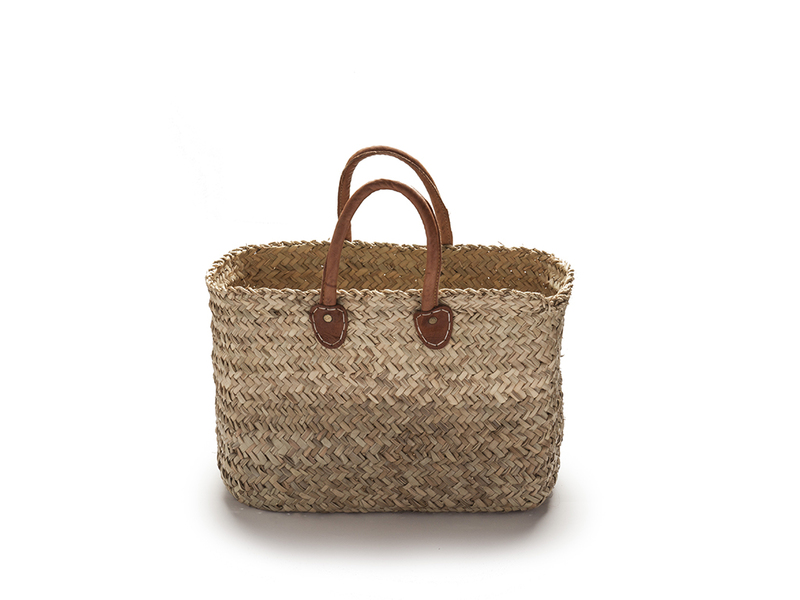 This comes in (rustic palm as pictured) or the classic palm leaf of many of our classic baskets. Available from November! Please note: There is no 2 duck trading co at the Cambridge market EQ this week 1st and 4th August we are back on Wednesday 11th and then every Wednesday and Saturday there after – 8am to 2pm. Find us Saturday 11th and 28th of August at Carriageworks Farmers market from 8am to 1pm. 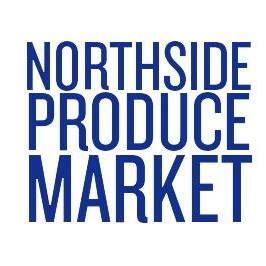 We will be at the Northside Produce market Saturday 18th August from 8am til midday. Back to Newington Day – at Newington School Saturday 11 August from 7.30-4pm. Loreto Spring Fair – at Loreto Kirribilli School Sunday 28th August from 10-3pm. See you at the markets. So much to look forward to this month. 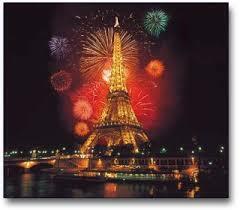 Starting off with the celebration of the French National Day – 14 July. Plastic free July and the opportunity to really make plastic bags history. 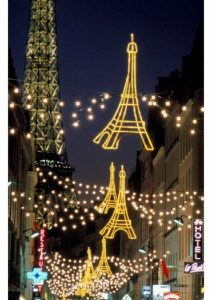 We will be celebrating this year at the Bastille Market – Sunday 8th July at Club Willoughby. This will be a lovely boutique celebration, with a great collection of French shopping stalls, French food, wine, entertainment and much more. From 9am to 2pm. 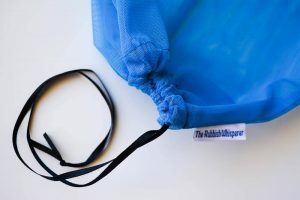 What a great initiative and way to capitalise on the move that the large supermarkets are making towards stopping the use of single use plastic bags. We are totally committed to this at 2 duck. 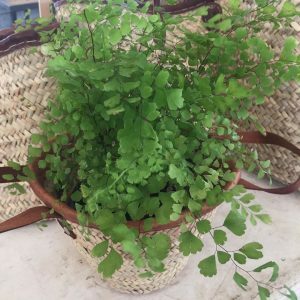 At our markets in addition to our range of baskets, we have introduced reusable produce bags and smaller foldable jute and cotton bags. Pop in a check out our range at the markets. Each pack contains 5 reusable bags in a fabulous range of colours. 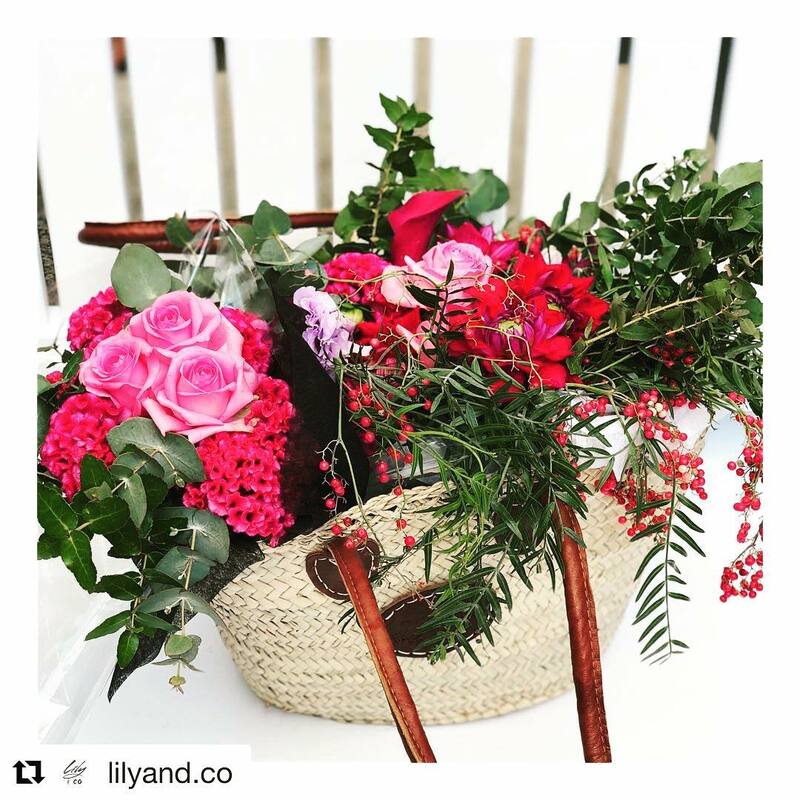 Our fabulous classic market basket with long red leather handles – so bright and cheerful for the middle of winter and the celebrations. See this and all our baskets on The Shop page. 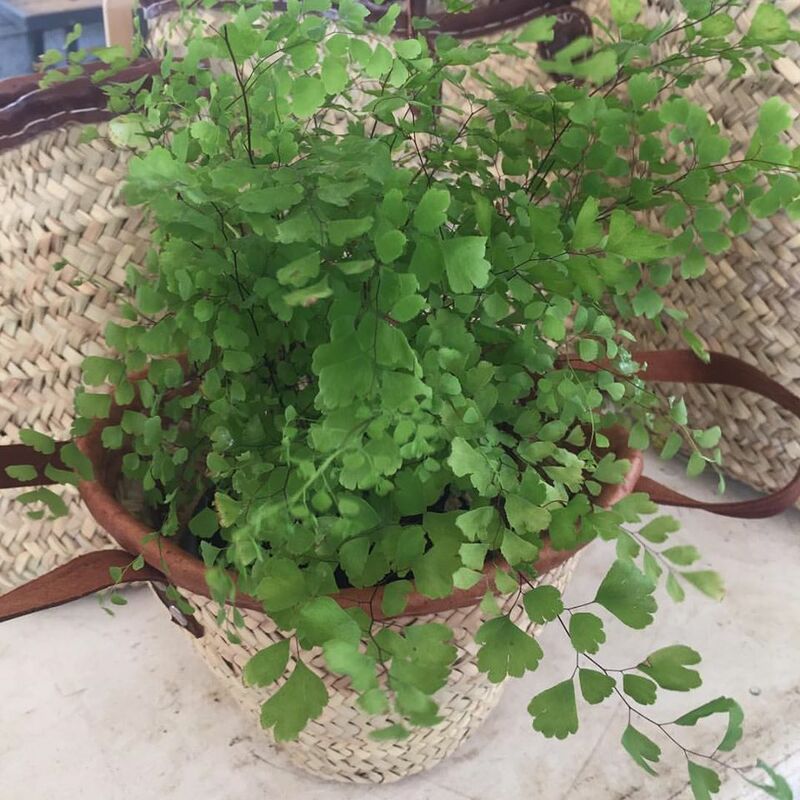 Cambridge Market EQ Find us there every Wednesday and Saturday during July (except Wednesday 18th) under the market canopy with all our great baskets, French food and more. Join us for all the fun on 14th July as the market celebrates Bastille Day. With competitions and giveaways. Find us at the Carriageworks Farmers market Saturday 14th and 28th July. At the Carriageworks Precinct from 8am to 1pm. We will be in our usual spot on Miller Street on Saturday 21st July. 8am to midday. Basket and French linens old and new! Coming up and I truely can’t believe we are nearly there!! 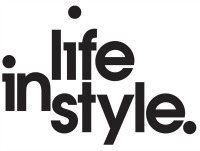 Life Instyle Melbourne from Thursday 2nd to Sunday 5th August.